Power and cooling. A couple of our favourite words. For you, that’s non-negotiable. For us, it’s a given. We guarantee it, 99.9% up-time, all day, every day… even the really hot ones! 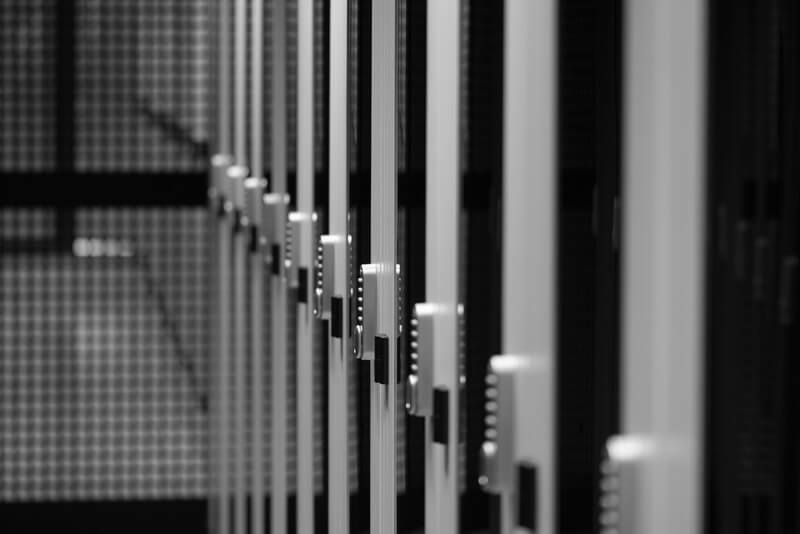 Our data centres are highly certified and secure environments, trusted by the Government and backed by a 100% service level guarantee. There’s nothing to worry about. Even our complimentary coffee machine runs 24/7 smoothly. 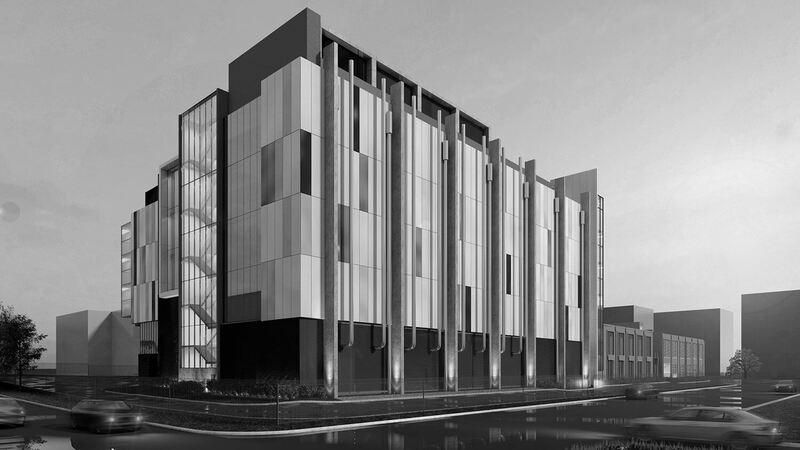 Have a question about our data centres? 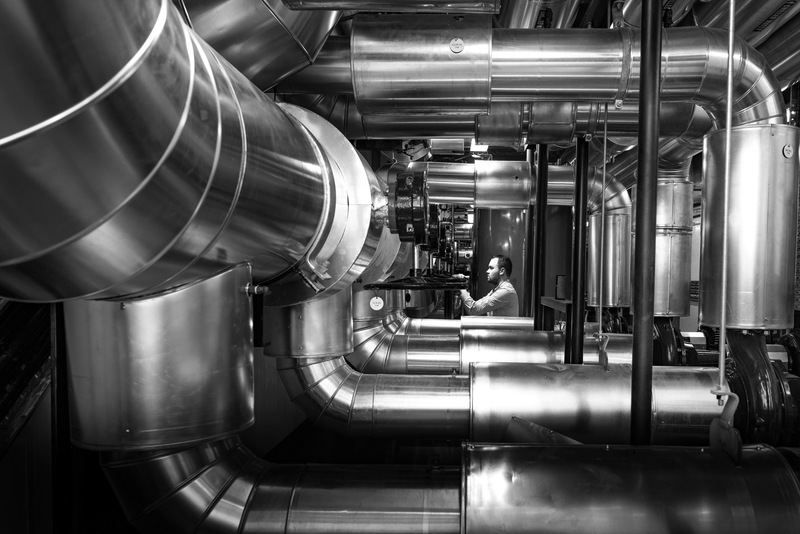 Meet our data centres (Intellicentres). See here for more info on Intellicentre 1. This is our most certified data centre… and Australia’s. It was also the first to achieve the up-time institute tier III certification – we think that’s neat! We call it IC2 and it was designed to be super-efficient with a PUE of 1.3. 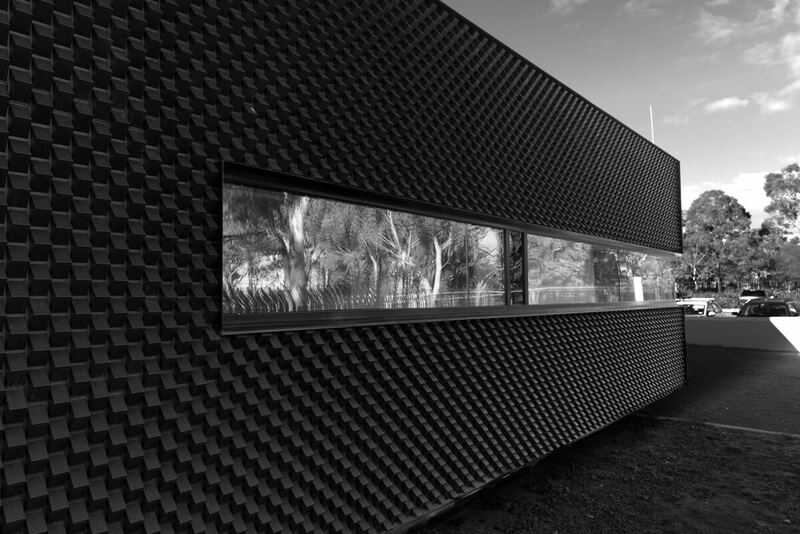 Located at Macquarie Park, IC2 is close to the city without being too close for most business continuity requirements. See here for more info on Intellicentre 2. 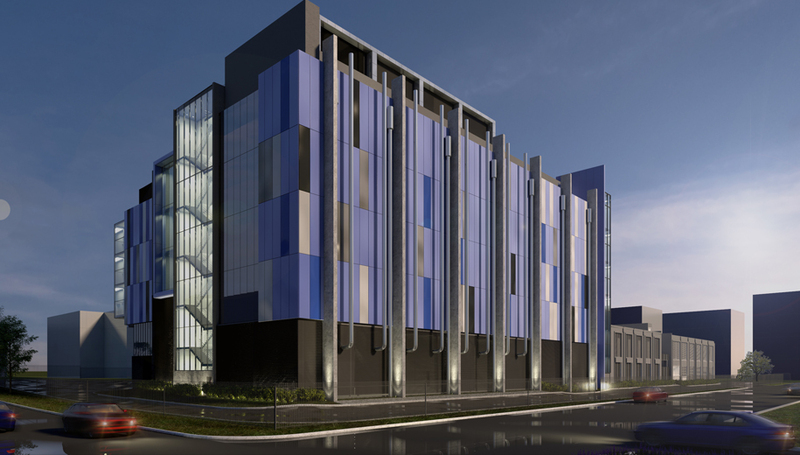 This data centre was designed to support the Federal Government’s gateway consolidation program. Some people call it IC4 and others prefer to say “the bunker”, and you can see the office from the air over Canberra airport. We like to keep the location details on a need to know basis… if you need to know, give us a call. Work for government? 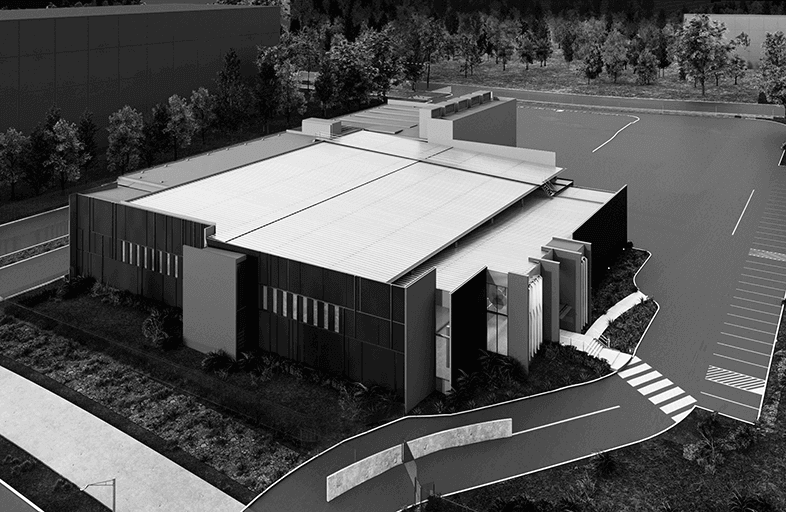 See here for more info on our Canberra data centre.